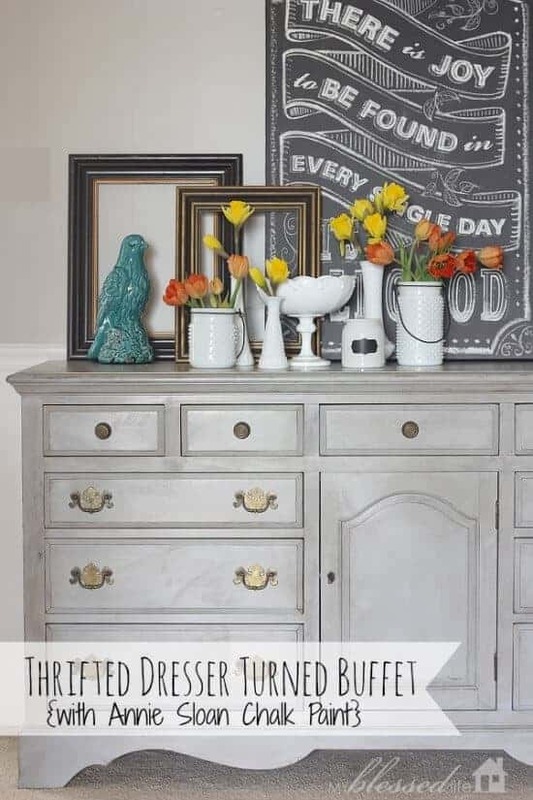 There are so many of us that have that one ugly dresser or side table that’s hanging around the house, it still works well but it doesn’t match anything else in the house! Am I right? Have you ever thought about doing a Furniture Makeover to jazz up that old piece of furniture? 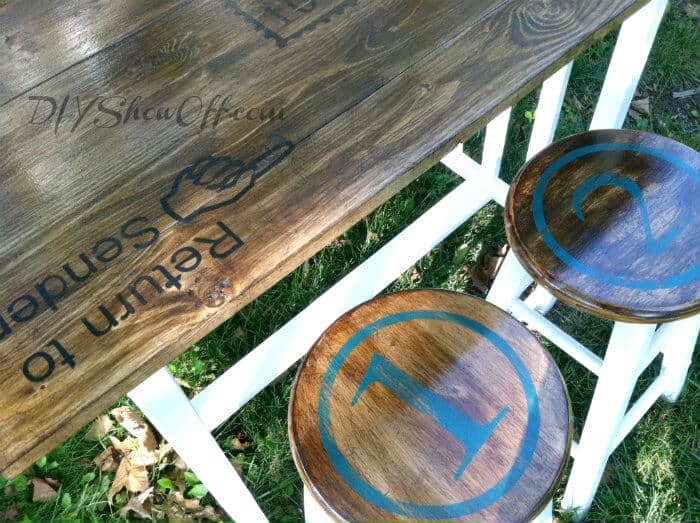 Grab a can of paint or stain and make it into a beautiful accent piece for a room in your house! Here are 10 AMAZING DIY Furniture Makeovers, I’m pretty sure that every single one of these look better than the day they were brand new! 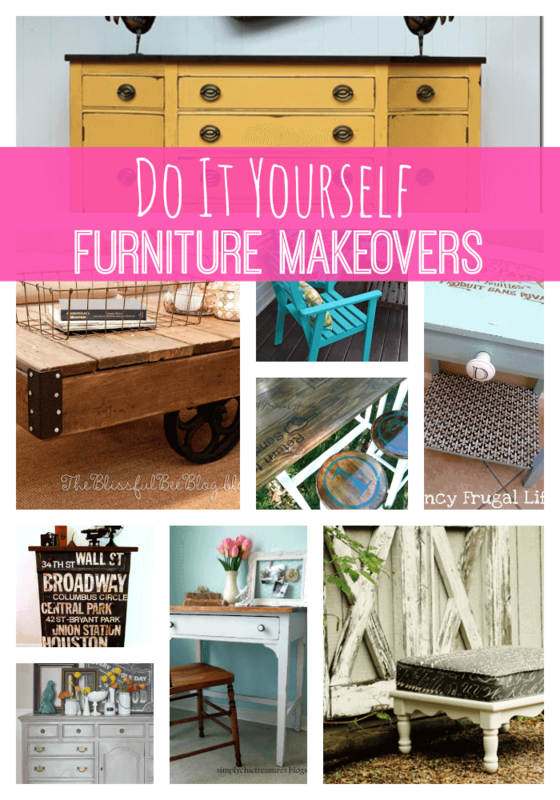 Stop by and check them out and find directions on how to makeover your own furniture! 1. 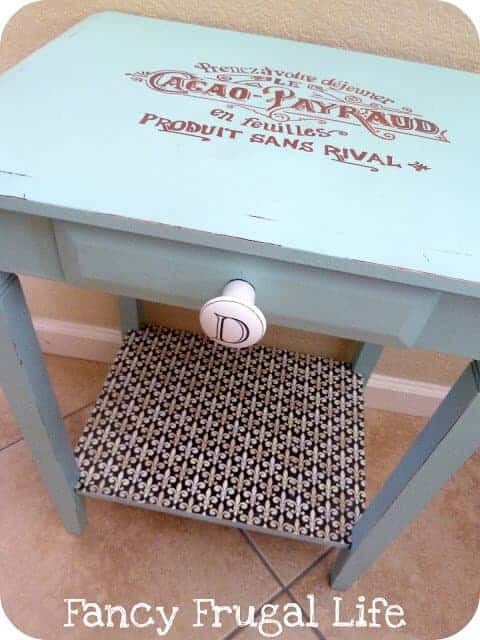 French Label End Table from Fancy Frugal Life. 2. Ottoman Makeover from Midwestern Girl. 3. 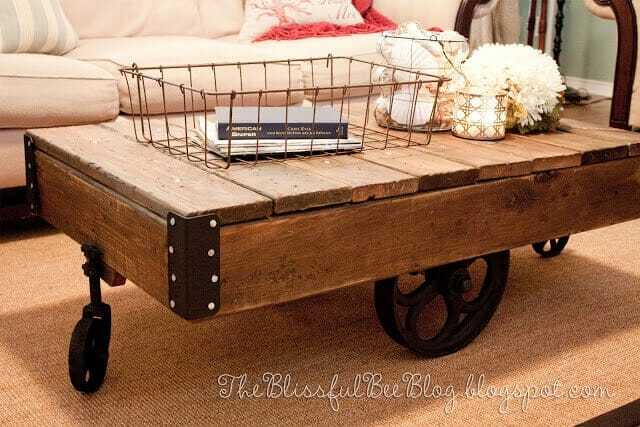 Factory Cart Table DIY from The Blissful Bee. 4. 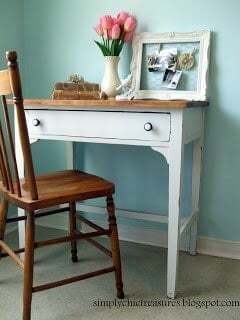 Writing Desk Makeover from Simply Chic Treasures. 5. Thrifted Dresser turned buffet from My Blessed Life. 6. 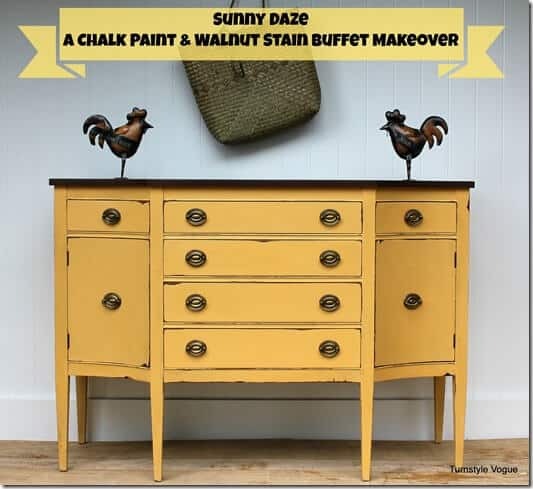 Yellow Buffet from Turnstyle Vogue. 7. 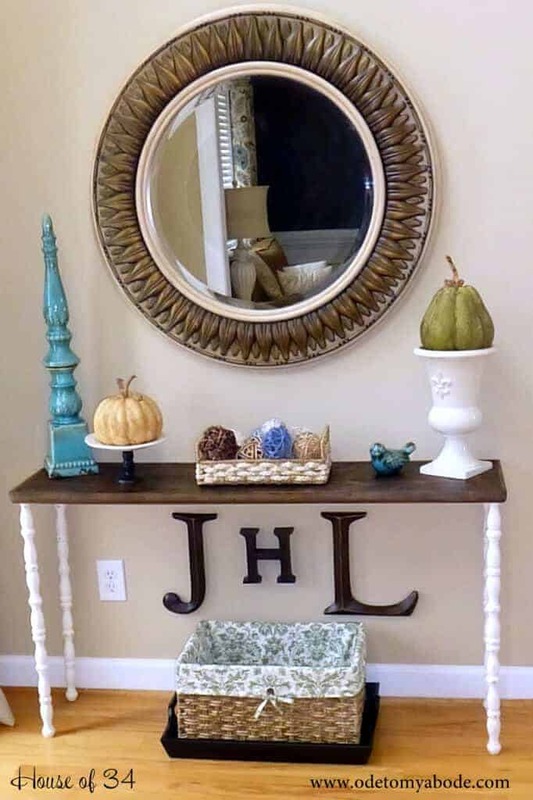 DIY Entry Table from House of 34. 8. Kitchen Island Makeover from DIY Showoff. 9. 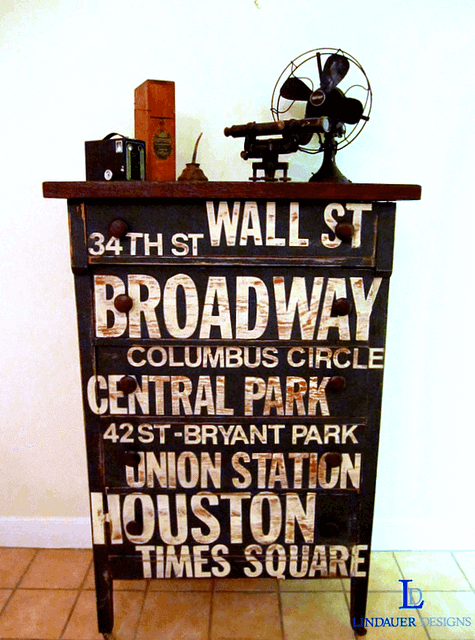 Art Subway Dresser from 4 The Love of Wood. 10. 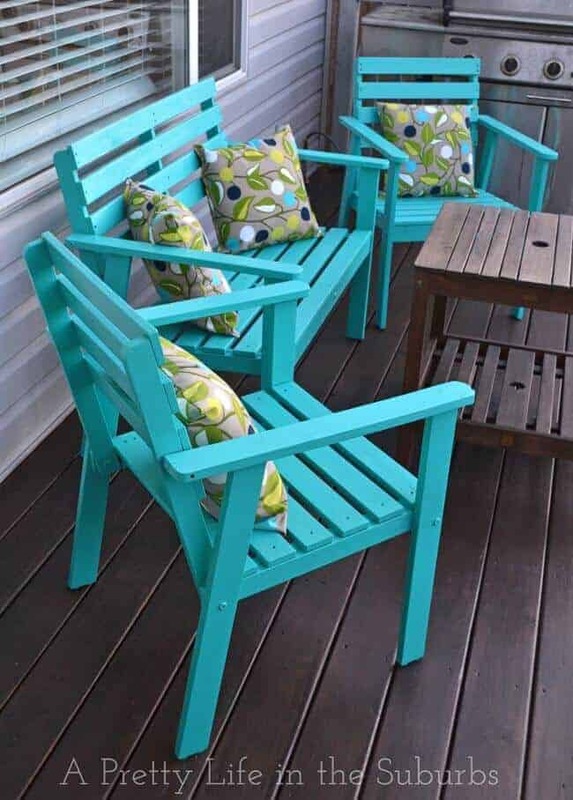 Deck Furniture Makeover from A Pretty Life in the Suburbs. What do you think? 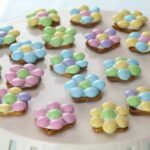 Are you ready to start your own project now? What piece of furniture are you going to give a face lift to? We would love to hear about it!